When you need exceptional treatment that will focus on relieving your pain, recovering your function, and preventing future injuries, there is nowhere more qualified to assist you in each of these areas than The Center for Athletic Performance & Physical Therapy. At our Cave Creek physical therapy clinic, you will find that our licensed and board-certified staff members are dedicated to providing the highest quality of care available, in turn, maximizing the state of your well-being. We specialize in designing physical therapy programs that promote healing and the return to an active life as quickly as possible. Our safe and compassionate environment will help you feel at ease as you begin to recover from your pain or injury under our close supervision. Our purpose is to see you reach your highest physical performance level without the limitations of pain getting in the way so you can benefit from an improved quality of life. The Center is your premier full-serviceCave Creek physical therapy destination. Our therapists are trained and skilled to efficiently treat a wide range of conditions, no matter how complex they may be. We work with patients who require general orthopedic treatment, hand therapy, recovery from joint replacement, pediatric physical therapy, orthotic fitting, and sports physical therapy. Before deciding which program is best for your individual needs, we perform an injury screening and evaluation to ensure we know exactly what we’re dealing with and what we must address for long-lasting results. Why Are We the Number One Choice for Cave Creek Physical Therapy?  At the Center, we are proud to offer our community the most effective and affordable physical therapy solutions. We take a professional, personalized, hands-on approach to the way we care for our clients to achieve the best outcome possible. Our staff is great at what they do and are always staying up-to-date on the latest techniques and equipment used in sports physical therapy treatment. We not only focus on alleviating your pain, but also helping you maintain a healthy lifestyle and keeping injuries from recurring in the future. Aside from helping you to enjoy a pain-free life, our main goal at the Center for Athletic Performance & Physical Therapy is to provide you with the best Cave Creek physical therapy clinic experience you could have. We are committed to getting you back to your normal routines and activities that you enjoyed before the pain started or injury occurred.